Fat dissolving injections are a relatively new but popular treatment and combined with a local anaesthetic the injections can target and dramatically reduce areas of stubborn fat on both the face and the body. 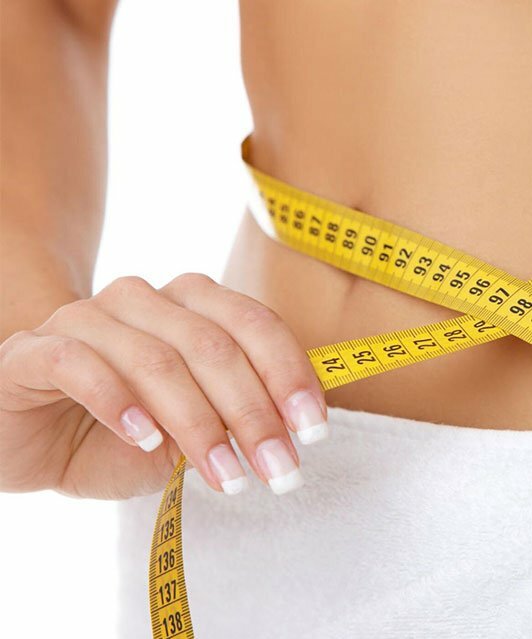 Dependent on the size of the area being treated and the amount of fat in the area being treated; one or more sessions may be required however with the use of intralipotherapy a cannula is used to deposit the fat dissolving solution into the layers of fat to immediately begin to break it down. Unlike many other providers, we provide a combined course allowing you to learn how to treat more than one or two areas within a course, which we believe students progress more as they learn techniques for each area. This means that you will be trained to work on all face and body areas, not just the one or two areas that some providers train you for with just the basic option. We also do not separate the basic and advanced courses like most providers, as this increases the cost of the complete, combined course. By offering a basic & advanced combined course we train our learners to work with all areas whilst saving them time and money. If you do not have the specified medical qualifications then entry to this course is NVQ Level 3 in beauty therapy (electricals) or equivalent course and in addition, you must be an advanced aesthetics practitioner (already experienced in injectables). If you don’t hold an NVQ Level 3 but do have other qualifications that are directly related to this area of work, particularly if you work with needles, then please do contact us to see if we will accept your qualification as a pre-requisite for enrolment onto our qualification. The Basic & Advanced combined Fat dissolving course will assist students in developing a much deeper knowledgeable input into the field of fat removal via the use of injectables and will equip those with the practical skills required to start up on their own or work within a busy Aesthetics clinic. Not only will this course cover the basic aspects but it will teach students how to work with clients to achieve their most desired but realistic outcome. This course is separated into two distinct sections. Section one covers the theoretical basis of and section two is your practical work within our busy clinic in which we will provide you with a number of models. Uniforms, Personal training, and lunch will be provided for all our trainees.